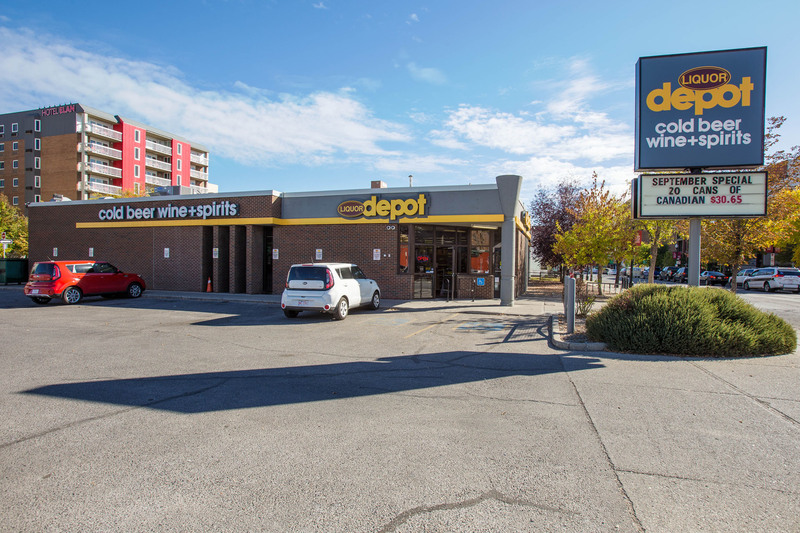 Liquor Depot 17th Avenue is a stand-alone single tenant retail building. 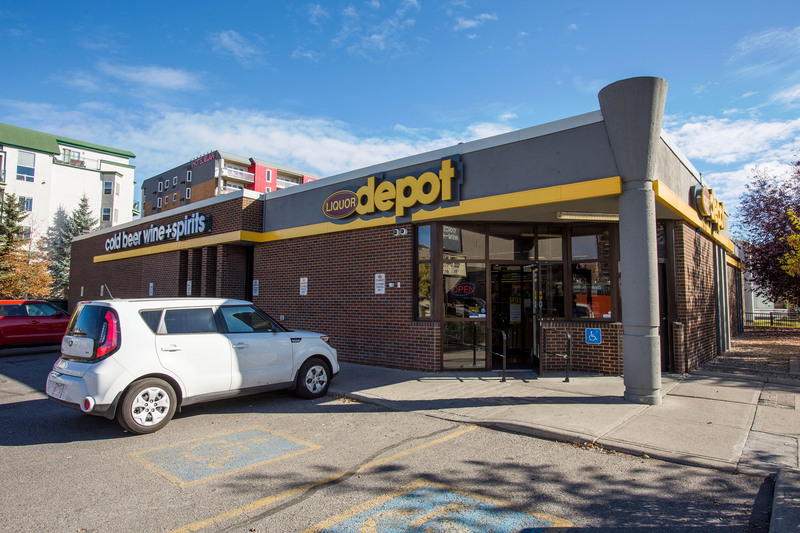 The property is located in Calgary, Alberta at the NE corner of the intersection at 17th Avenue and 11th Street SW. Over 3,200 pedestrians passing 17th Avenue daily. Abundance of dedicated surface parking with easy access and egress. Excellent tenant exposure to over 18,000 vehicles per day along 17th Avenue SW.